Social Media is a fundamental element in any business. Many social media platforms have introduced the ability to personalise the look of of account pages. However it is important that branding is kept consistent across these platforms. Your company branding should be used across each platform in a consistent manner so as to clearly identify a page as belonging to you and to strengthen your brand’s identity. 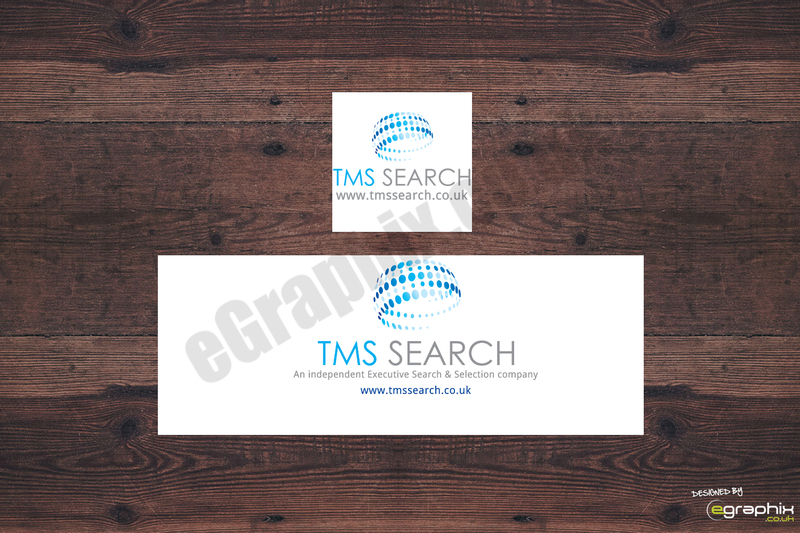 Our Social Media Graphic Design services will design you bespoke graphics for your Social Media pages. The number one mistake companies make when branding their businesses on various social media outlets is being inconsistent across different platforms. 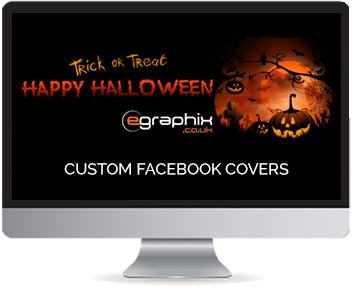 Our custom Facebook Covers are a great way to personalise your Facebook Page / Profile. Brand awareness is very important and getting noticed is one thing but being remembered is another! 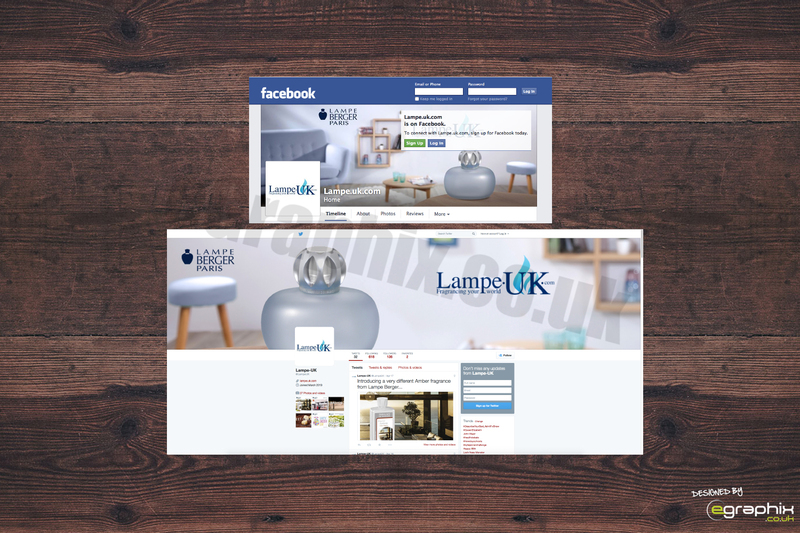 Let us design you a bespoke design Facebook Profile Cover for your business, organisation or even personal Facebook Page. 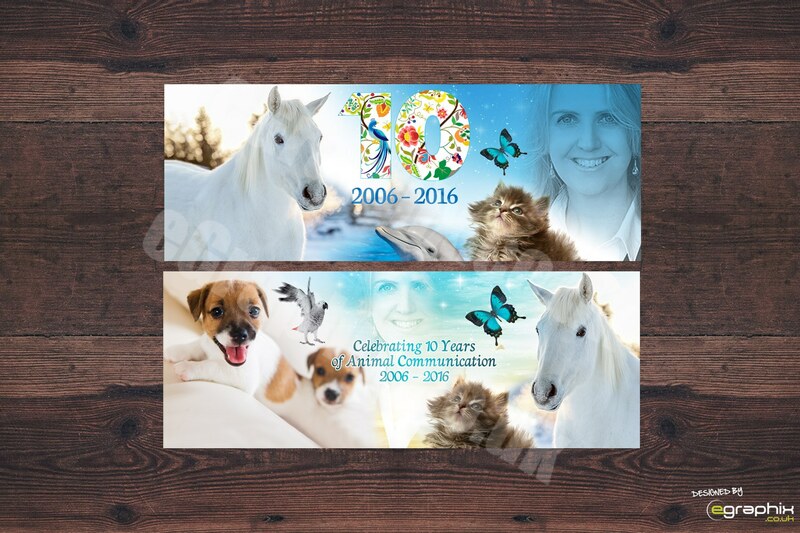 Facebook TimeLine Covers are a banner that is of a specific size and acts like a Facebook Banner. 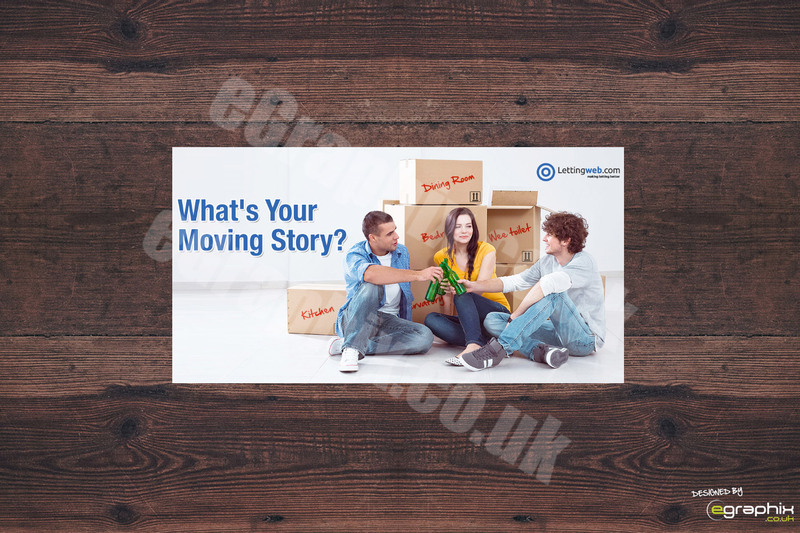 Timeline covers can be used to promote products, services and promotions or to display news and events to your Facebook followers. We design Custom Twitter Covers that are designed to enphasise your Twitter Page. 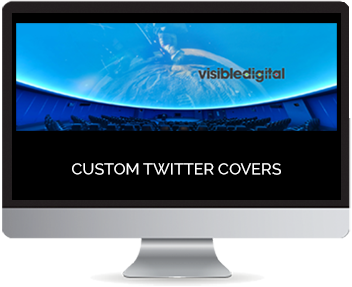 We will design your Twitter Cover to match your style and branding and the theme of your profile page. Twitter has introduced a new advertising feature where you can advertise your business on Twitter. Adverts not only help to promote your product or service but also generate interest and also followers! In keeping with your Twitter Cover we can design you a matching profile graphic too that will complement your Twitter Cover. Successful profile pictures are easily recognised by followers as belonging to your brand and therefore should be consistent with your branding. 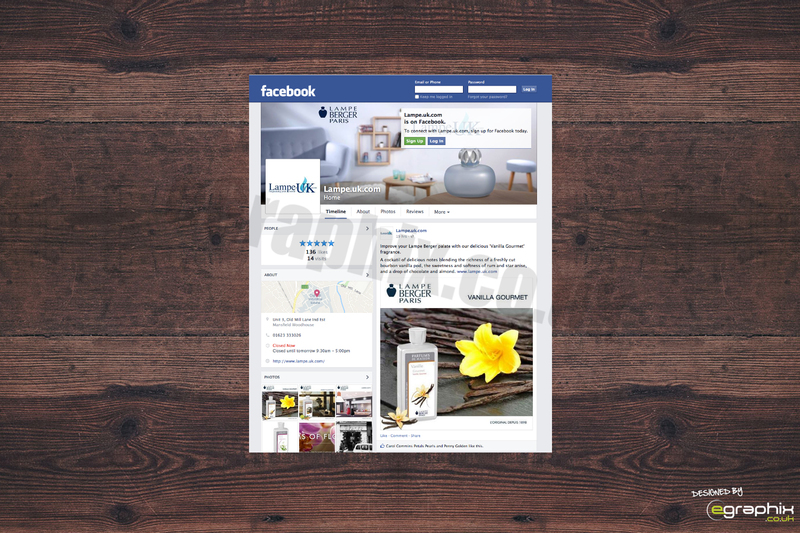 If your looking to advertise on Facebook then your going to need some professional ads designing. 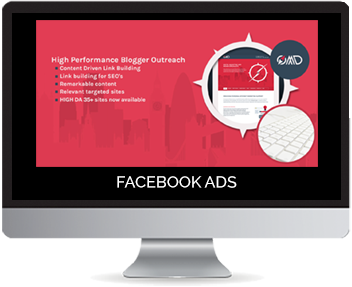 We design effective Facebook Ads that will en capture your audiences attention and make them want to click and explore your ad further as well as designing the ad to Facebook’s policy guidelines. Facebook have a strict policy when it comes to advertising on their platform and you don’t want your ad to be revoked. There are various places your ad can appear on Facebook so its important that you get the right ad size for the area you wish your ad to display. 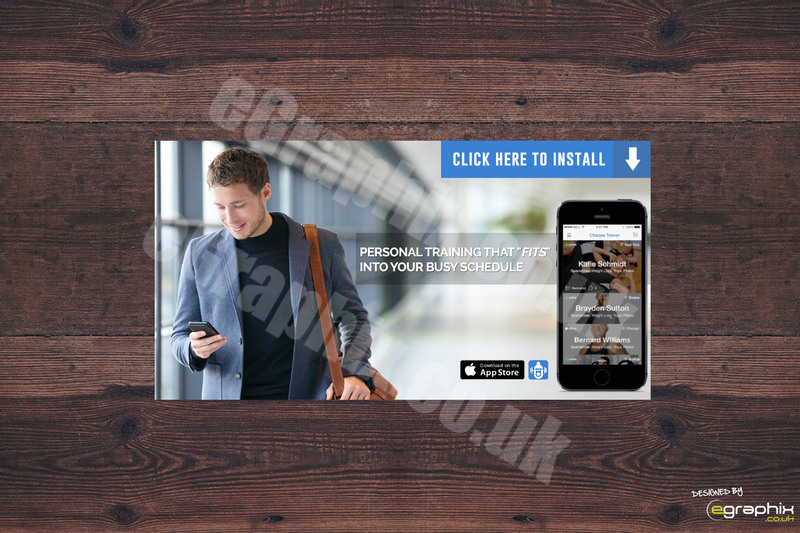 There is nothing worse then a pixelated or stretched ad as they look unprofessional and you don’t want that to be a reflection on your company. 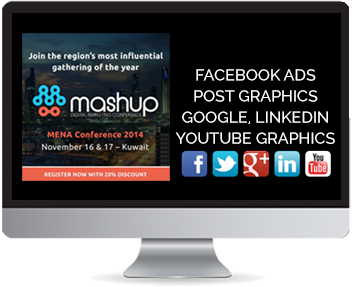 Get in touch with us and we will design your Facebook Ads that will impress your competitors! If your looking to advertise on Instagram then your going to need some professional ads designing. With an ever growing popularity and interest on social media we live in a world where people use social media every single day. So there is no better place to get noiticed either by graphic enhanced posts or instagram ads. We design effective Instagram Ads and image posts that will produce great results. There are various places your ad can appear on Instagram & Facebook so its important that you get the right ad size for the area you wish your ad to display. 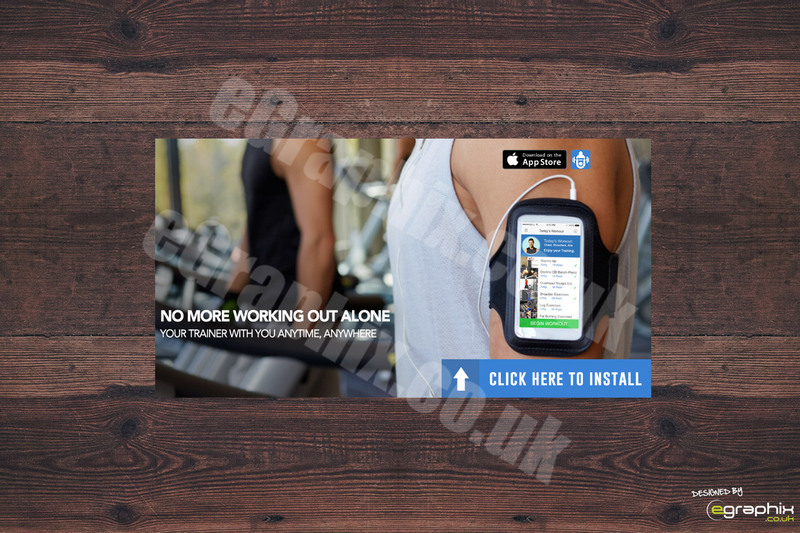 There is nothing worse then a pixelated or stretched ad as they look unprofessional and you don’t want that to be a reflection on your company. 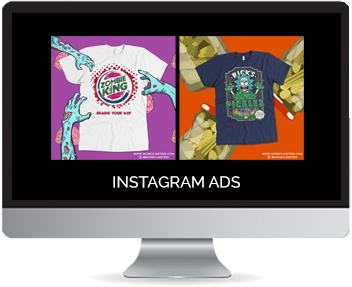 Get in touch with us and we will design your Instagram Ads that will impress your competitors! We can design either one or multiple graphics for your social media pages. If you have multiple social profiles and looking for graphics for them all – we offer a social media graphics package deal that can be tailored to suit any budget. We will make your social profiles irresistible and everyone will want to follow you. We design custom graphics for social media profiles and pages. 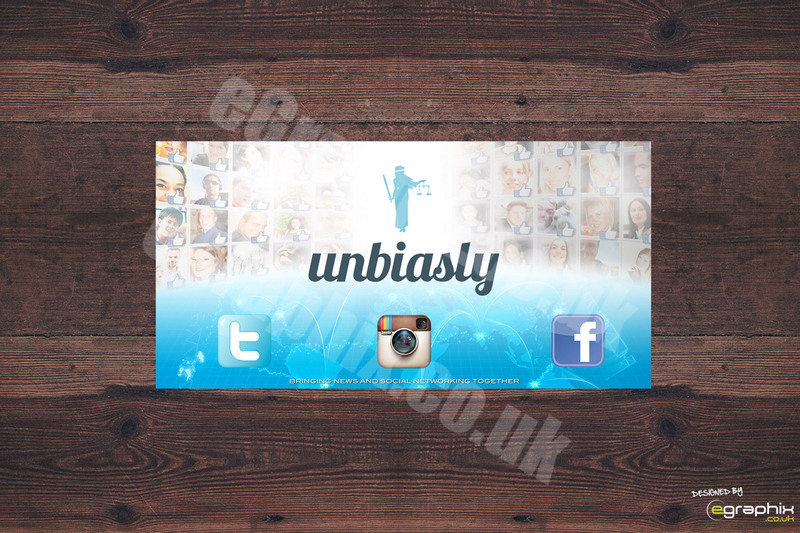 We design profile covers, banners and adverts for the use on social media platforms. They are a great way of communicating with your followers and for attracting new social links by visual promotion. Linkedin covers can be used to promote products, services and promotions or to display news and events to your Linkedin followers. YouTube has now allowed you to customise your online video channel by introducing a header section in which you can use custom graphics to enphasise your video streams. We design Custom YouTube Channel Art banners that are designed to your theme/style of business/organisation or even personality. 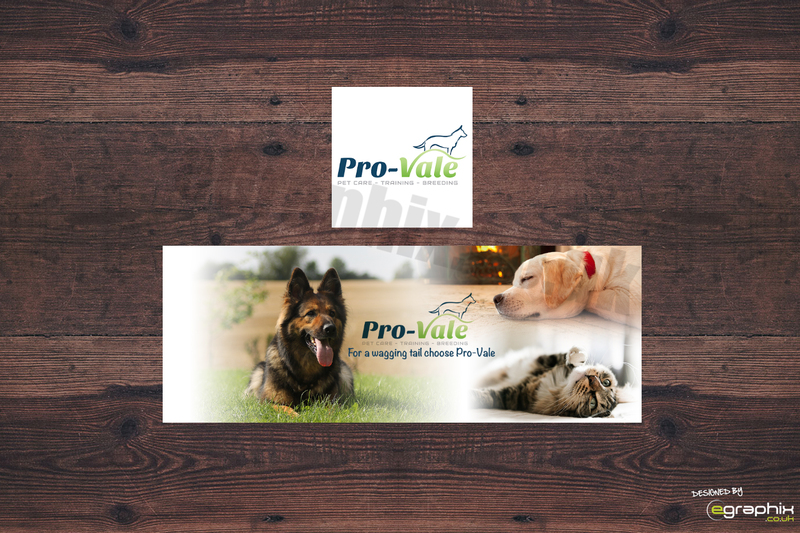 Some examples of our Social Media Graphics and Covers can be found below. More examples can be found in our portfolio.